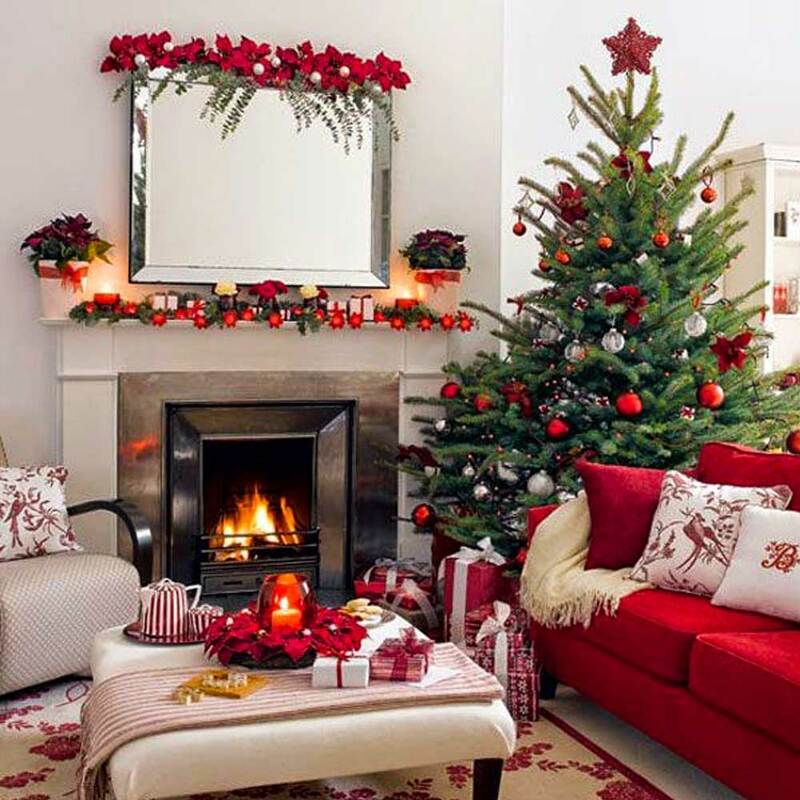 We prepared visuals that will inspire you for Christmas Home Decoration 2019! 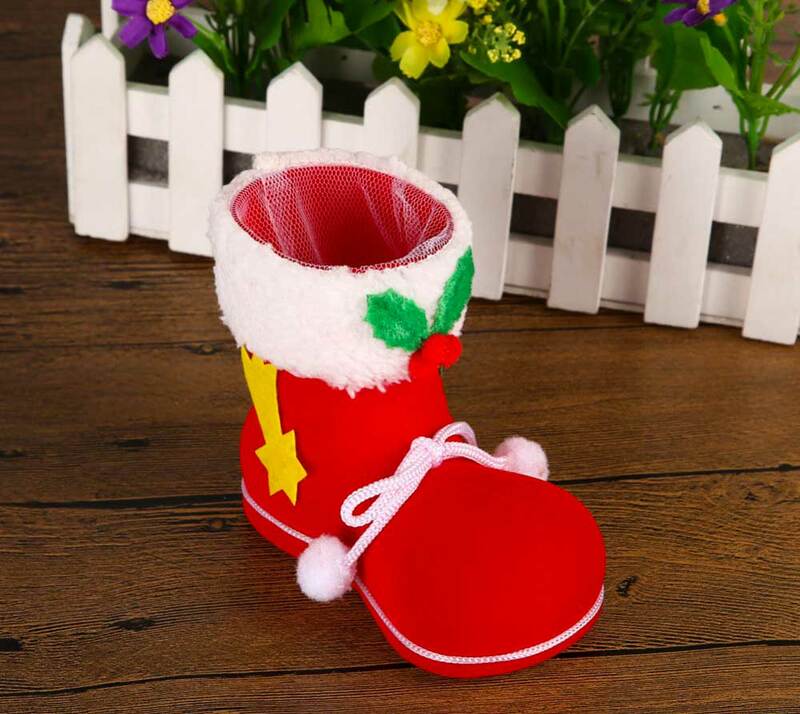 Are you one of those who can’t give up the traditional Christmas decoration, or do you prefer new and different Christmas decorations? 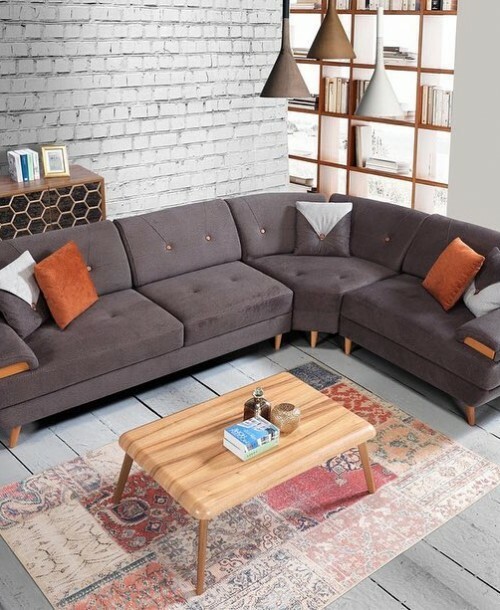 When combined with natural materials, green elements, tree branches, natural colors, textiles or paper items, it gives a cozy, homely warm feeling to the decoration compositions. 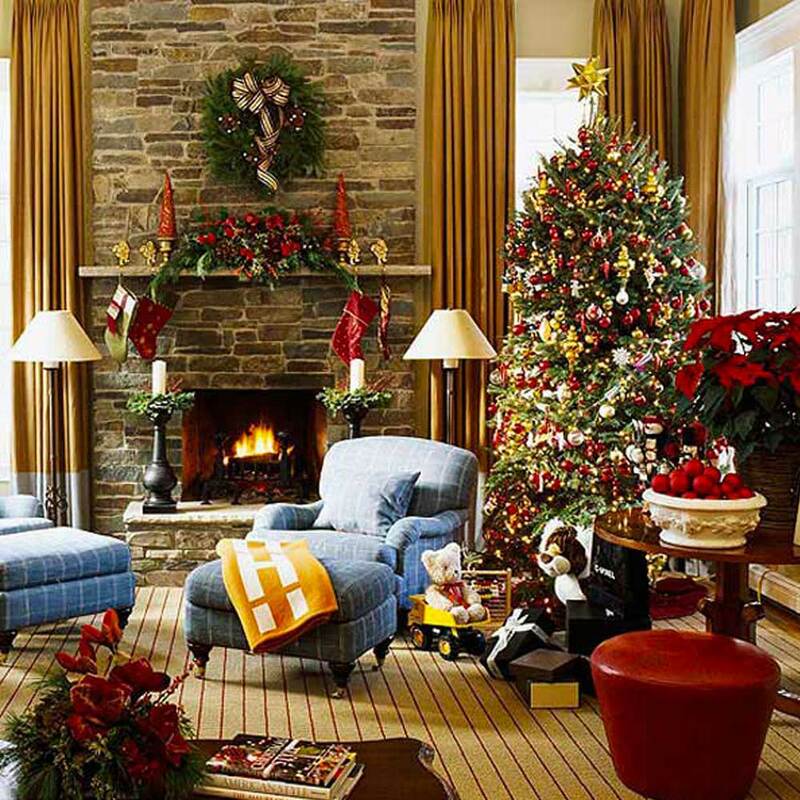 For the style of the Christmas decor, you should use plenty of candles (in different shapes, sizes and colors) instead of electric lights. 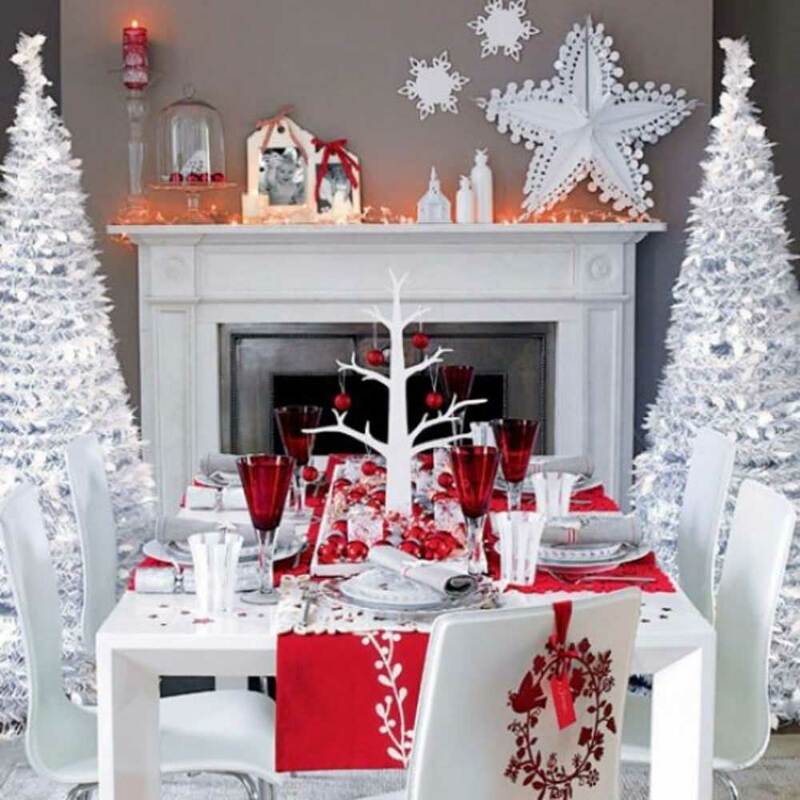 Attractive and lively accents of green bushes, wreaths or ornaments made of natural elements to decorate tables, doors or walls are always a good hint about the elegant Christmas decor style. 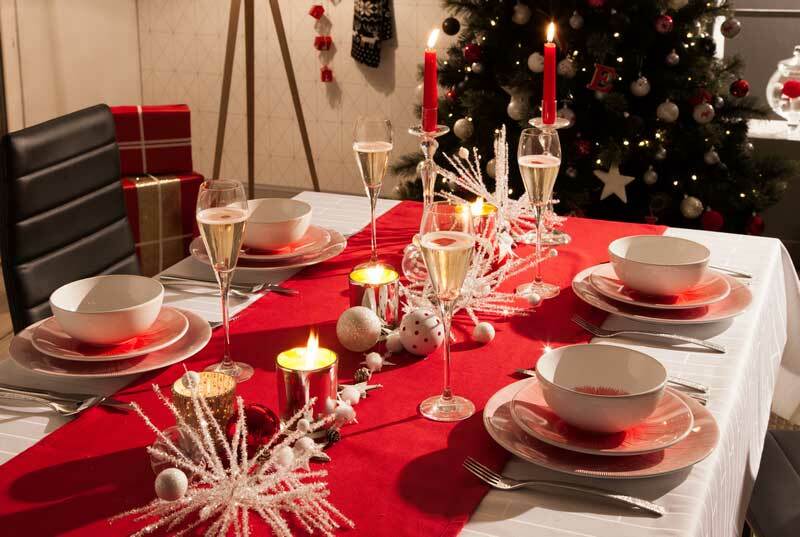 If you want to meet the new year by using the traditional christmas colors red and green, you can take a look at our suggestions. 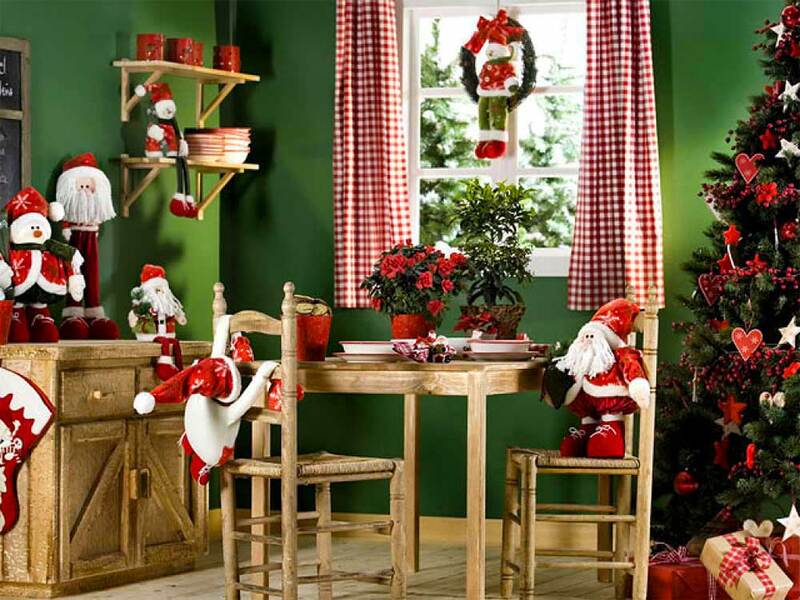 You can have a wonderful decor with the red and green colors that come to our minds first of all. If you like pastel tones and want a little unusual new year decoration, you can combine bright metallic colors with pastel decor products. You’ll get a stylish look. 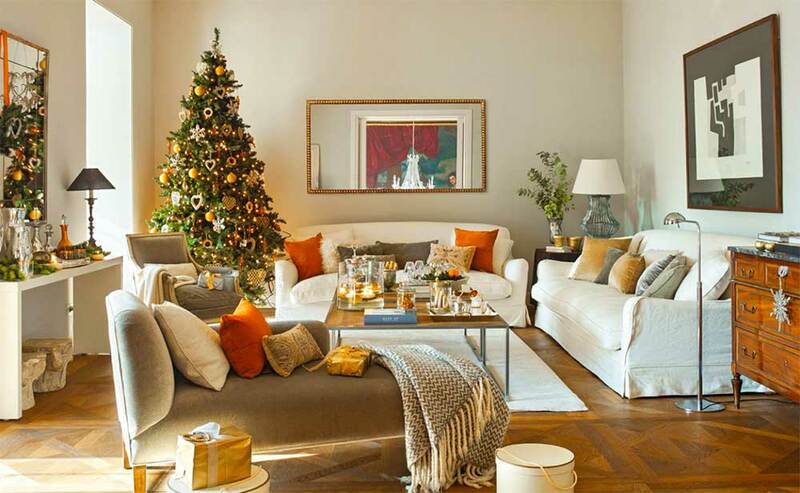 Be more natural and simple, but if you want to have a Christmas decor, get inspired by nature! 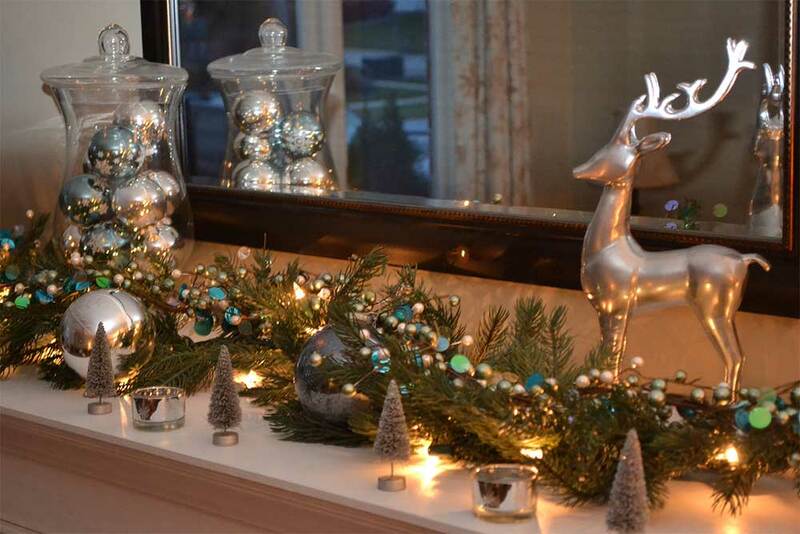 You can create minimal and different decor with tree branches. 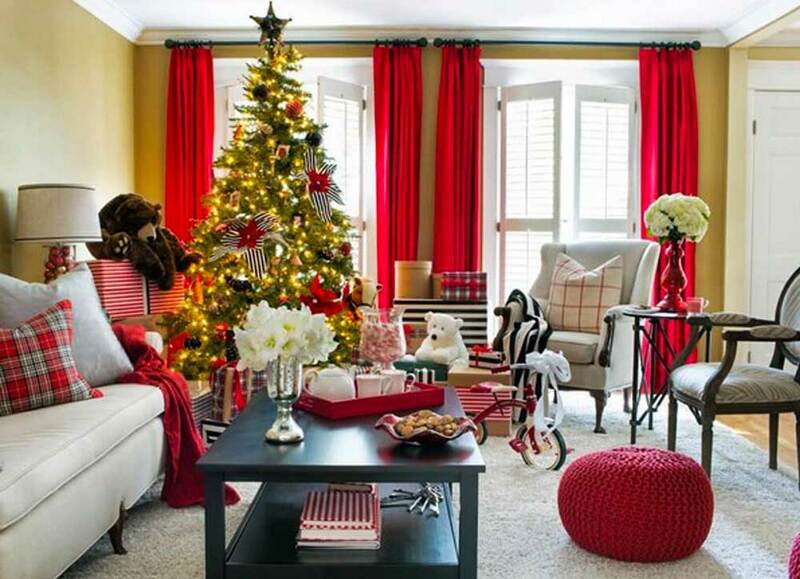 We will continue to share our new year decoration ideas with you, you can catch the trends by keeping track of. 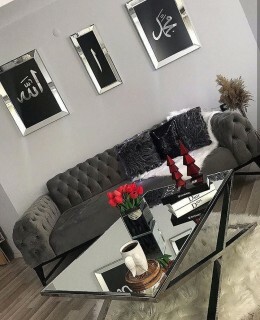 Mixing different colors of metal, made of gold, silver and gold, gives the décor composition a certain contemporary look and it is always fascinating for them to play with reflection and light. 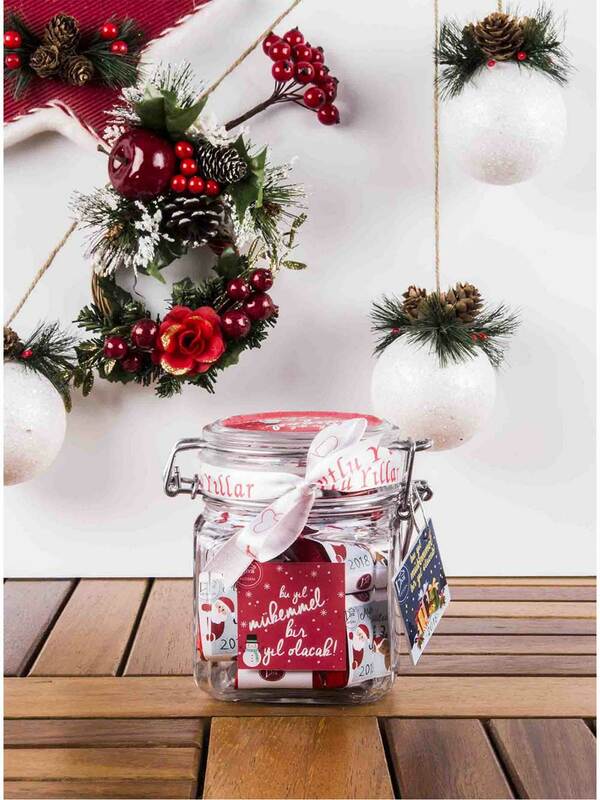 One of the main ingredients of the Christmas decoration in high-quality style is to promote the vintage spirit – if you have old glass decorations from your parents or grandparents, use them! 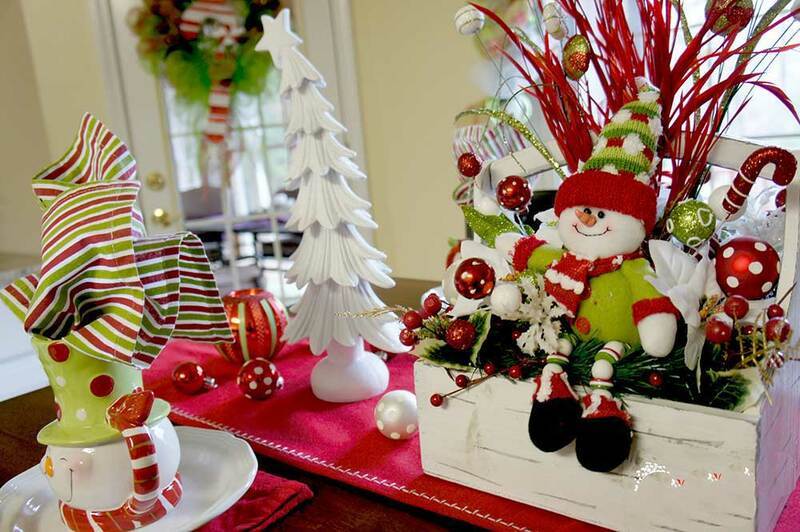 DIY Christmas Tree Alternatives It’s been engaging for the last few years, giving up the traditional Christmas tree scenario for many creative alternatives. Artistic and beautiful solutions have also created grace. 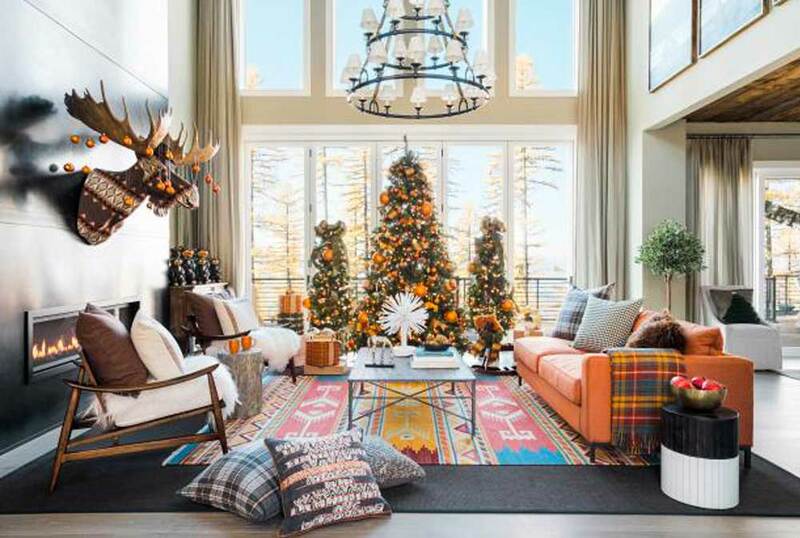 Horizontally arranged, branches with different lengths create a spectacular visual effect with the silhouette of a Christmas tree. Elegant, artistic and simple. A few transparent glass vases that are elegantly designed must be the perfect floor for stylish candles. 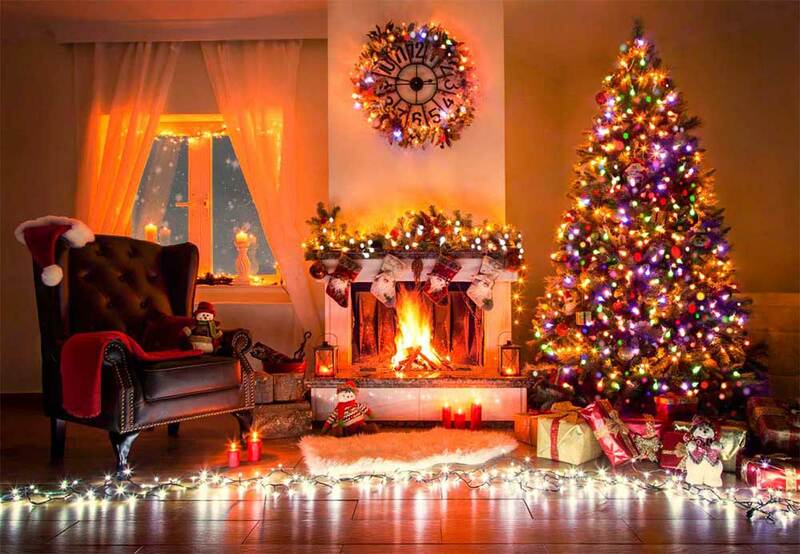 Don’t make it too complicated – a tree with just a few sparkling lights is as welcome as ever and creates a stylish and relaxed atmosphere. Metal tips for your Christmas decoration. Copper, gold and platinum are attractive colors to complete the color experiment. 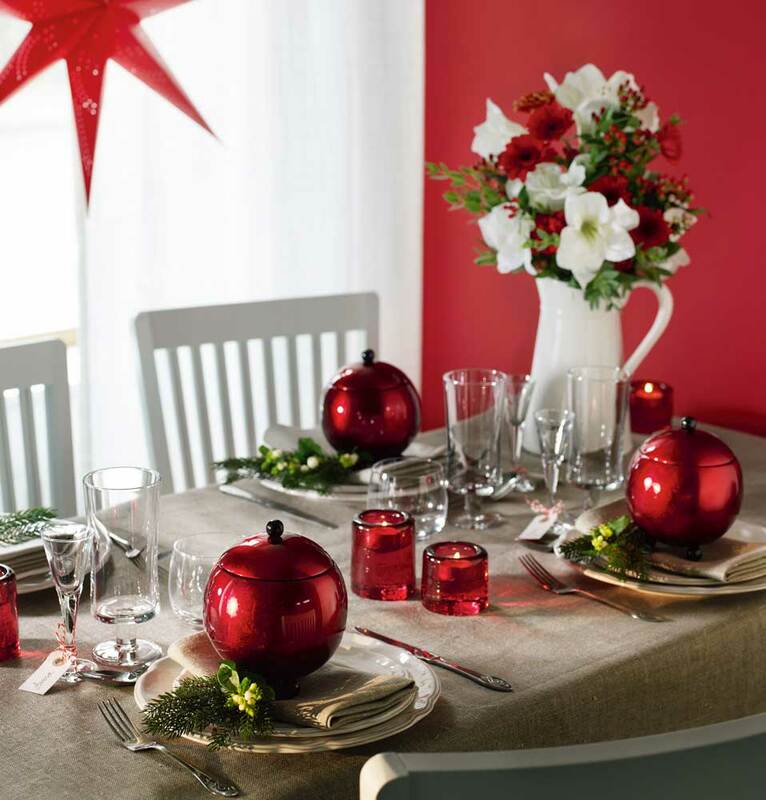 Metal colors will be a perfect addition to the Christmas night. 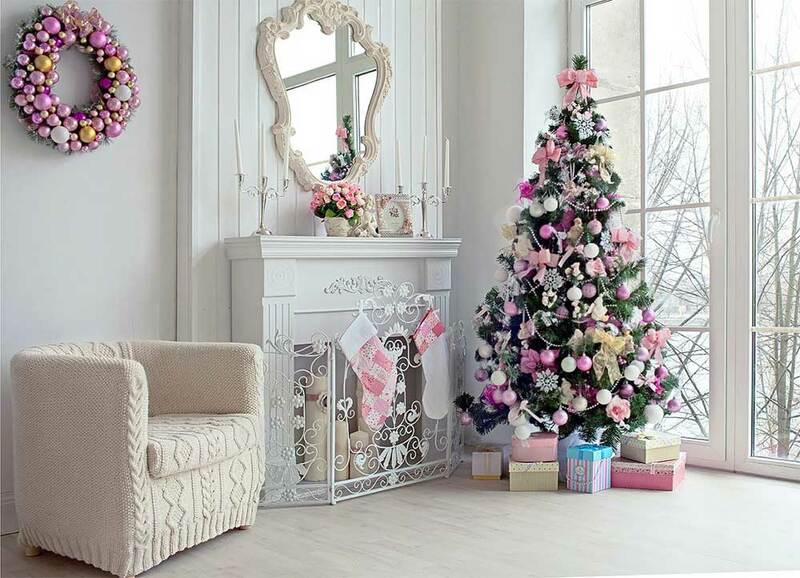 If the Christmas tree doesn’t fit your style, make a unique ornament with the branches – if necessary, decorate it in a few separate glass vases. They will bring a characteristic atmosphere to the New Year’s festivities. 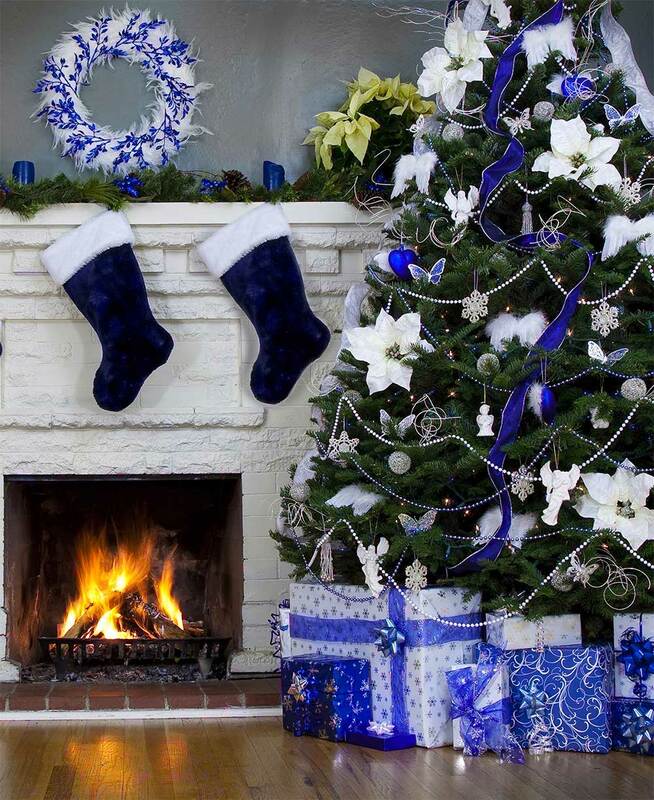 How do you think blue christmas color? Well, with the combination of purple and green, imagine a tropical ocean feel without spoiling all the vivid colors. 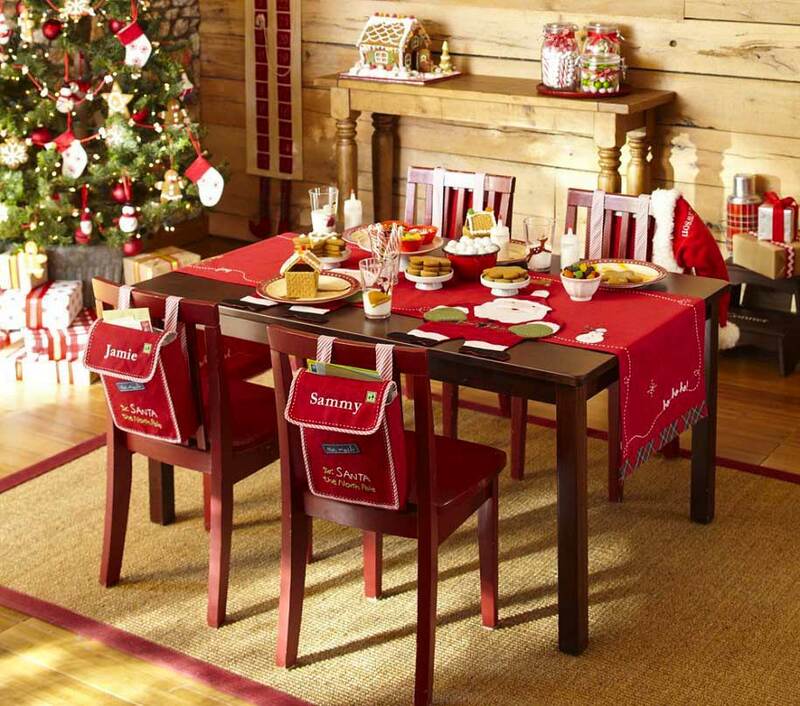 The first question that comes to mind is the colors of Christmas decoration? 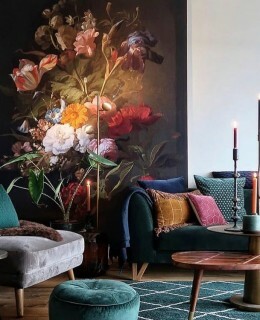 A few tips for different exquisite color combinations and trendy styles. This year the stylish colors are changing between purple, blue and gray colors. How about a blue Christmas colour?